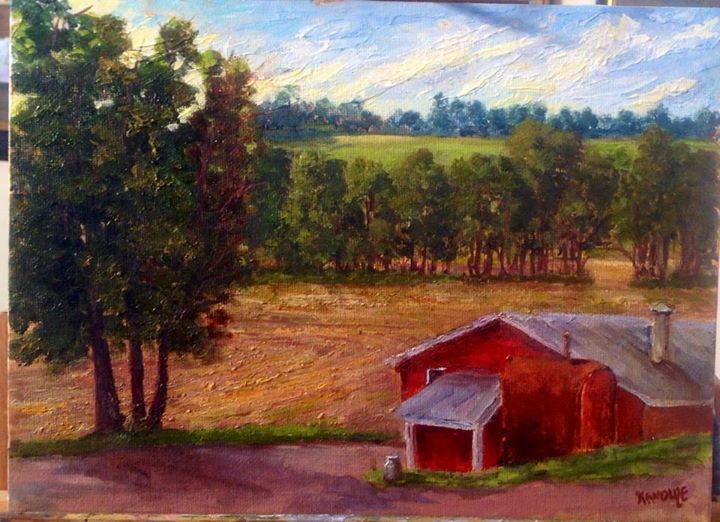 It was a warm summer day 2 years ago, when I took a drive out to Little Ed Hackett’s dairy farm in Salt Point. Although I can no longer drive, and many things have changed for me, there are some things that I will never forget- warm summer sun on the cornfields, cows grazing, and most of all, Ed’s kindness while showing me around. Acrylic on canvas board. Knife & brush. 9×12″. February 10, 2015 at 12:25pm … It would make me happy to share it publicly & to have it on your blog. * Admin issues: SHARE dementia awareness thru buttons below. Feel free to leave your thoughts in the form of comments, but please filter your comments with truthful loving kindness to all concerned. If interested in receiving notice of future blog postings, subscriptions are available through a “follow” button in the upper left corner (MS Explorer) or lower right (Safari, Mozilla Firefox and Chrome). If there is an advertisement below, I have no control over what is shown. Text Copyright © Kathleen Anduze 2015-02/09. 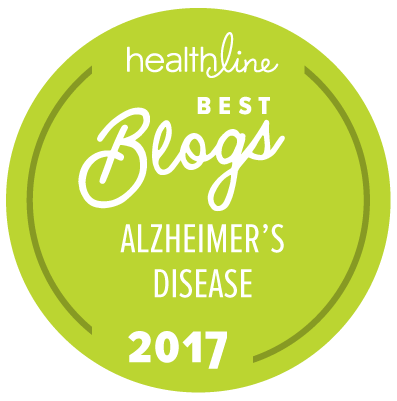 Tags: communication, dementia, fluctuation, LBD, lewy body, Kathleen Anduze, memoir.